Nigeria’s wealth in cultural beauty has always been a subject of great admiration amongst Africans and multitudes from every other part of the world. 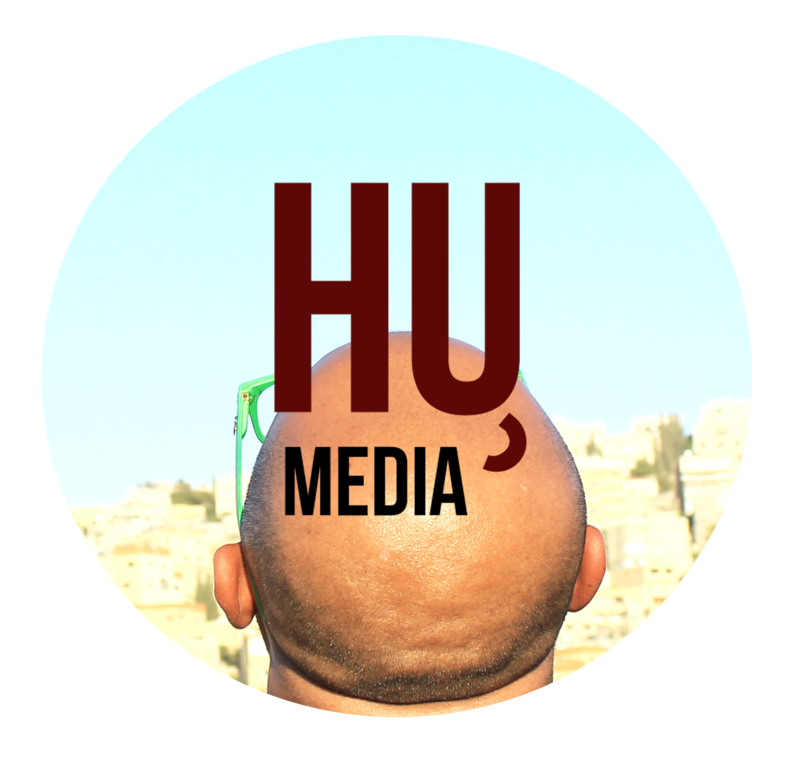 Until recent years, the influence of modern age lifestyle seems to have started prevailing fast among the younger Nigerians, slowly diluting its artistry in the minds of the growing natives. Ayoola Blessing, Popularly known as Olo Omidan Bata, is a young Nigerian that has learnt of the diminishing beauty in the rich culture and has taken it upon her aptness and relentless nature to keep the bloom alive by creating a new face in the entertainment media; encompassing her craft completely with the cultural heritage in a totally new dimension. She is the second daughter among five kids and lives in Lagos, Nigeria. She is currently studying at a prestigious university in Nigeria and has already built a distinguishing career for herself with its roots deep in the Nigerian endowment. Olo Omidan Bata is a Bata drummer from Lagos, Nigeria. 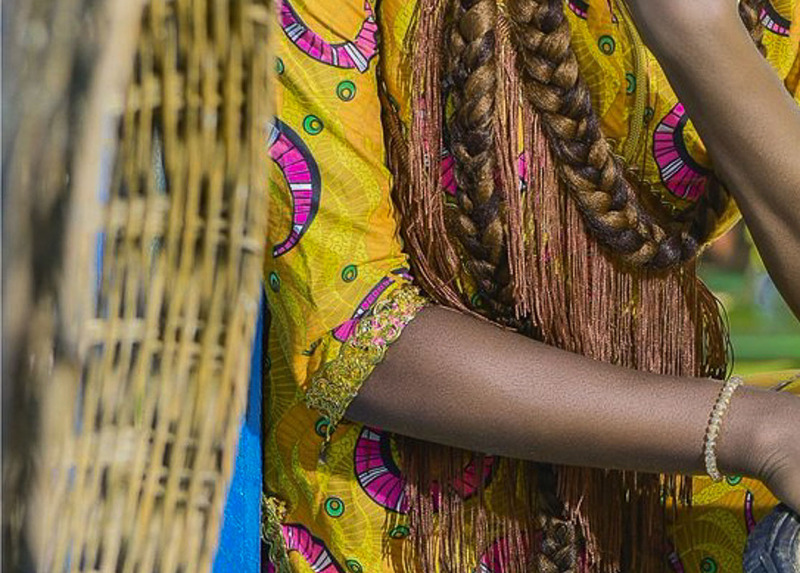 “I got caught in the African spirit when I visited Lacampagne Tropicana Resorts in Lekki, Lagos state and saw how culturally deep they were in all of their activities, I fell in love with their African clothing, the food, the music, as all of it was culturally inclined,” she said. 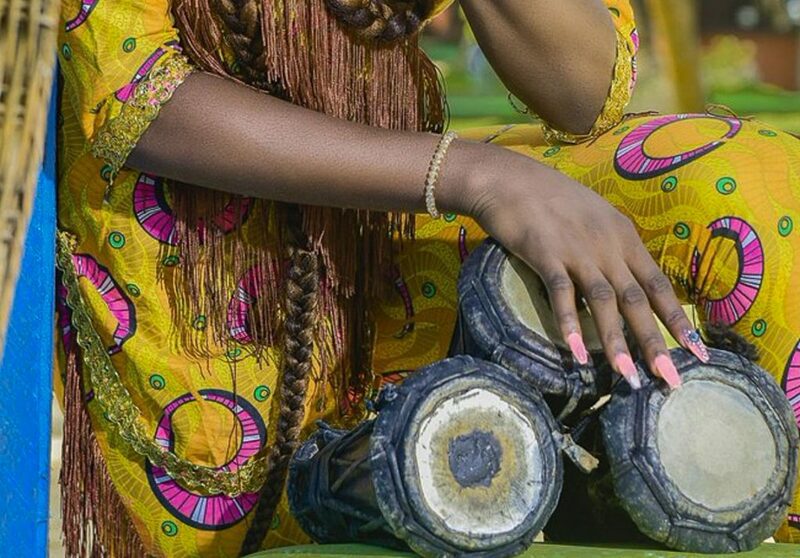 Olo is a Bata drummer and a singer who has gone ahead to register herself as the first female that drums the Bata, a drum known to only the masculine gender in Nigeria. It is known to be one of the most difficult pieces of instruments to play, requiring strength, rhythm, and precision for its delicacy. According to Olo, she learnt how to play it in less than a year, revealing her genius and prowess. “I fell in love with the atmosphere and decided to be a part of it and also bring it to the rest of the world in a unique way,” she added. 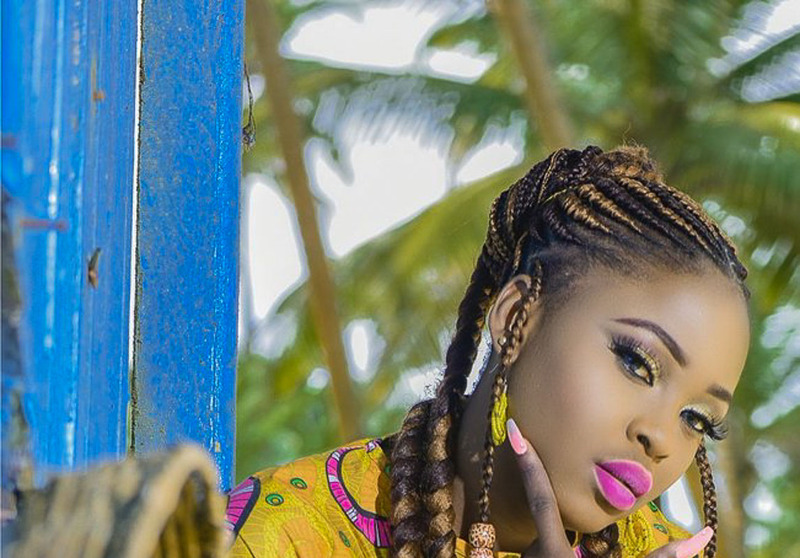 “I started as a backup singer for one of the singers there and apparently, my passion and energy towards promoting the African style got me branded after two months earlier than most artists I met there, which earned me the opportunity to pick up an instrument of my choice to add to my singing. As backbreaking as it is learning to beat a drum like the Bata, Olo went ahead to perfect herself in its aptitude, also becoming the first female singer in Nigeria to ever handle the drum charmingly. “After six months of learning to beat the drum, I was asked to play ten different Nigerian proverbs with it blindfolded, which was challenging but came with a feeling of accomplishment after I played it beautifully well,” she said. She went on to explain how activeness in a field of interest can be very helpful in pointing one at a direction that can end up helping in achieving dreams. Being a person that had loved singing from a very young age, she sang in the church choir as a little girl, led at assemblies at her high school, also went ahead to sing in different churches with a number of songs she had written herself before getting to where she is right now. Olo’s passion for music, arts, and African culture made her strive towards the path of artistry. “I’ve always loved singing, and being active from a young age has pushed me to independent creativity even before I started having any focus or goal, I sang everywhere I went,” she said. She was asked how her life had been on and off the stage, and she explained how it was living a simple regular life off the stage. She insisted she was the same regular person she had always been with a little addition of the cultural plus in her looks. She also explained she grew over the years to become the energetic force she was as Olo Omidan Bata on stage. “I’m still Ayoola Blessing off the stage, the same you’ve always known, though I’m not used to wearing hair extensions and contemporary clothes anymore, it’s all African now, there’s immense beauty in the African looks, but I’m still the same person I’ve always been,” she said. “Ayoola Blessing and Olo Omidan Bata are the same. She also gave enormous credit to the owner of Atunda Entertainment Dr Wanle Akinboboye, stating she would not have been the powerful image she was today without him. Dr Wanle is a Nigerian culture and tourism icon who owns one of Nigeria’s biggest beach resorts – La Campagne Tropicana Beach Resorts. He has consulted for several state governments in Nigeria to develop their culture and tourism sectors. He is also the tourism ambassador for the conference of world mayors. “Dr Wanle has been the strong point behind Olo Omidan Bata, I wouldn’t have gotten to anywhere without him and God,” she confessed. After tours all around Africa including Cote D’Ivoire, Togo, Ethiopia, Ghana and more, Olo recently arrived from The African Turkey Amalgamation Concert in Konya, Turkey representing the whole of Africa. She has promised there is way much more to come as she is planning on a world tour to show the beauty and charm of the African heritage to the world. Olo Omidan Bata has become a pride of the African culture. She encouraged more cultures and talents out of their shells – pushing for more diversity and elegance in the media and entertainment industry. Olo Omidan Bata is a global artist and Bata drummer from Lagos, Nigeria. She is the second daughter out of five children. She has become a phenomenon in the face of the African media and the world. She has used her craft to glamorize the beauty of the African culture to the world. 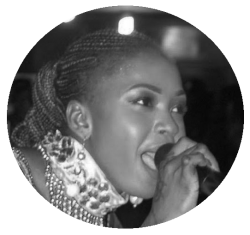 She is a singer that has become the first female Nigerian Bata performer. She is an amazing face of Africa to the world and owes her achievements to Atunda Entertainment. She hopes for a world where the beauty in cultures is appreciated.